HomeArticlesWho is Joseph Smith As It Relates to the Mormon? 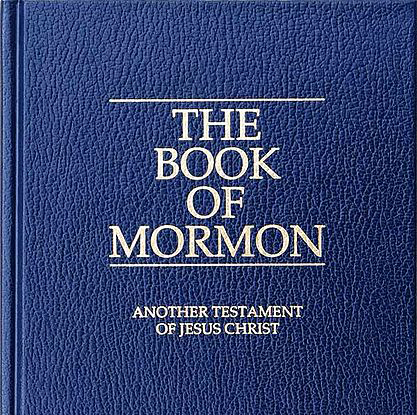 The religious group known as the Mormons cannot be investigated very long until the name Joseph Smith rises to the surface and is seen as one held in high regard. 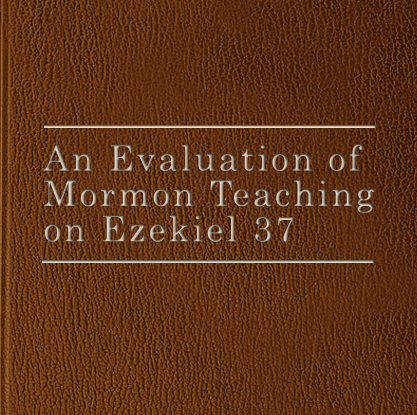 In order for one to examine the doctrines, practices, and views of the Mormon faith one must become acquainted with Joseph Smith, and who he is, who he claimed to be, and how the Mormon views him as it relates to his or her faith. However, just who is Joseph Smith? Who is Joseph Smith as it relates to the Mormon? 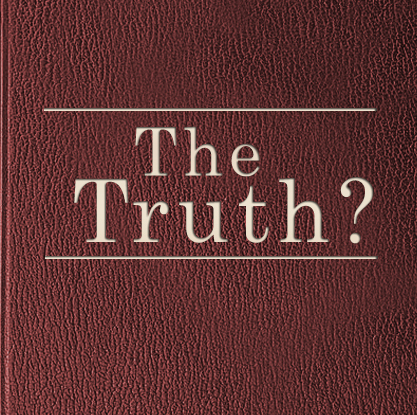 We will examine who Joseph Smith is, his early childhood and religious affiliation, his founding the religion of the Mormons, how the Mormon views him, and how Joseph Smith and the views his followers hold of him contradicts the Bible.